Often it is said that the most important thing in real estate is LOCATION, LOCATION, and LOCATION. In data, it seems that it is becoming about ANALTYICS, ANALTYICS, and ANALYTICS. Data professionals have to embrace the new focus on analytics because this is where the data jobs will be in the next 10 to 20 years. MIT Sloan Management Review partnered with IBM in a research where they surveyed nearly 3000 executives across more than 30 industries and 100 countries regarding information and advanced analytics. One of the key findings of the survey is that “top performing organizations use analytics five times more than lower performers”. They noted that top performing organizations say “Analytics is the differentiator”. Furthermore, McKinsey & Company reported that the United States faces shortage of 140,000 to 190,000 people with analytical expertise. Types of analytics covering predictive, descriptive, forecast, pattern, statistical, trend, etc. Dr. Moretto brings her professional and academic expertise to EDW. She is an adjunct professor with the University of Maryland University College Graduate School of Management and Technology and works for the MITRE Corporation. 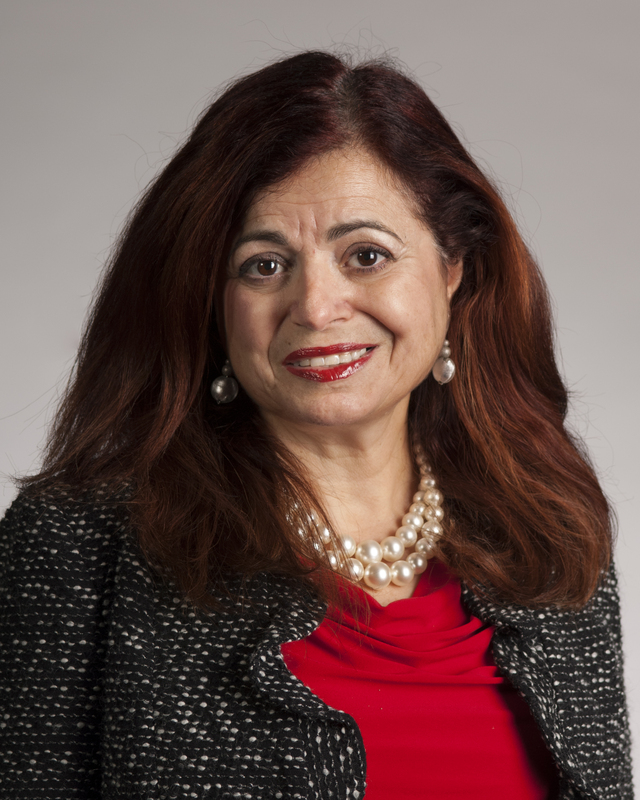 Throughout her twenty year career, Dr. Moretto has directed, managed, consulted, and assisted projects in a wide variety of roles covering all aspects of enterprise architecture, data, and information engineering to include data modeling, data base administration, requirements analysis, and strategic management. Her most recent interest is focused on Data Science, Big Data, and Analytics. Dr. Moretto is an international speaker. She has presented at many conferences including Latin America Data Management in Brazil, EDW, DAMA, Army, and other organizations. Her presentations covered topics such as complex systems, complexity leadership, Metadata, Service Oriented Architecture (SOA) and Web Services, Data Science, and Analytics amongst others. Dr. Moretto holds a doctorate in Human and Organization Learning from The George Washington University. Her dissertation focused on leadership and decision-making in complex environments. She holds a Master's degree in Information Technology from Virginia Tech and a Bachelor of Science degree in Information Systems from the University of Texas at Arlington. Additionally, she holds a Federal CIO certification from Carnegie Mellon University.